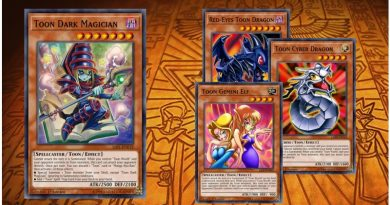 Deck Master: It's a Toon World! 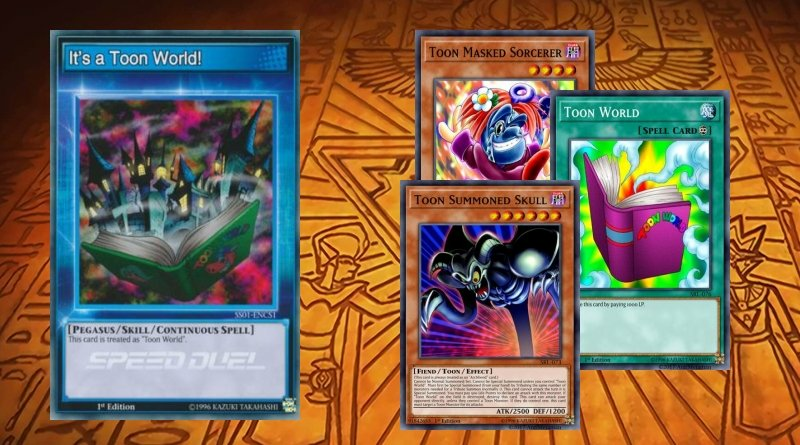 Skill: It's a Toon World! My favorite attribute is WATER and my favorite archetype is “Legendary Fisherman”. 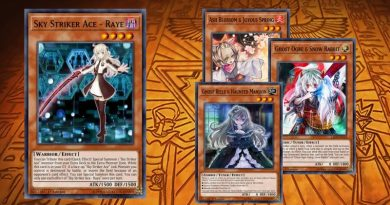 Always trying to make a competitive WATER deck! 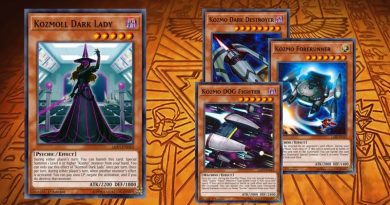 Creator of YGOPRODeck. My favorite attribute is WATER and my favorite archetype is “Legendary Fisherman”. Always trying to make a competitive WATER deck! 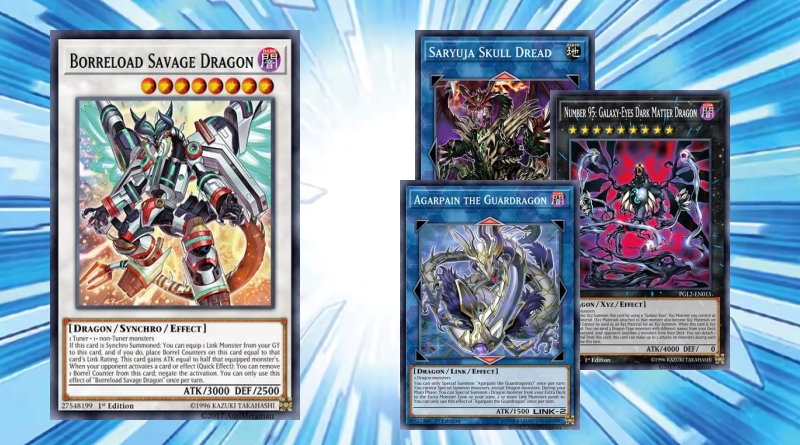 This is my personal version for a rokket deck with the support guardragon link monsters.